Did you know that 16 percent of online orders are made through affiliate marketing? And that 30 percent of affiliate sales are made through mobile devices? 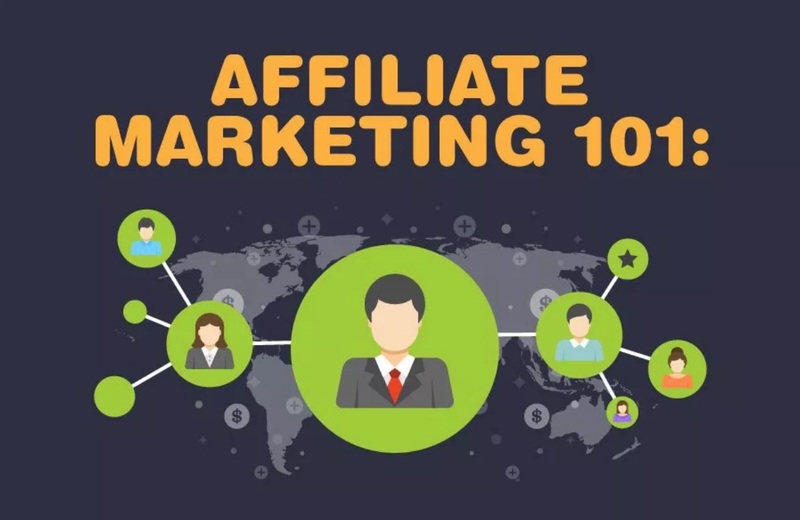 This infographic from Bloggingscout will help you understand the basics of Affiliate Marketing, it's pros and cons, things to considers before joining an affiliate program and more.